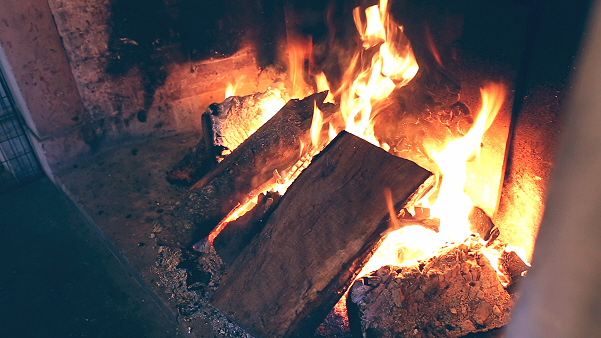 The perfect Christmas escape in the heart of stunning Somerset. 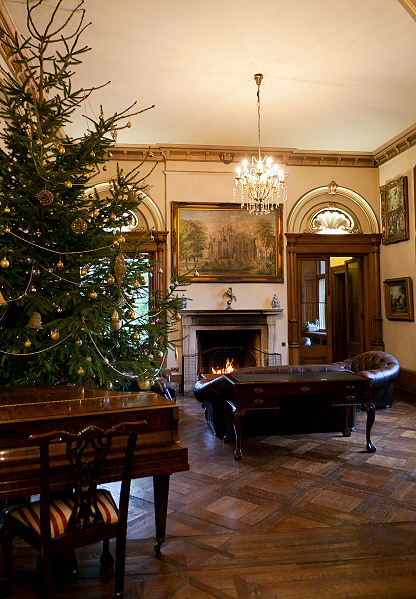 Join us for a luxurious Christmas break at Orchardleigh House, with packages for up to three days of Festive Indulgence within the main house from £212 per person and cosy cottage self-catering packages from £108pp. With the crackle and aroma of open fires, the scent of pine needles, mulled wine and mince pies….opulent staircases, polished wooden corridors… and a choice of luxury bedrooms… what better way is there to celebrate Christmas? Relaxation is at the heart of your stay. Although there is an itinerary, you’ll find no regimen to adhere to. Between the sumptuous cuisine and wines we have to offer, if you feel energetic over the break, there are plenty of activities you may wish to pursue. Perhaps a stroll around the lakes – one of which has its very own Grade I listed 12th Century Church, and the other a beautifully restored Grade II* listed Palladium Boathouse. For the keen angler, the lakes are well stocked with fish. The Estate also boasts an 18 hole 72 par Golf Course. If you wish to explore further afield, the beautiful Georgian City of Bath or the Cathedral City of Wells are a short distance away. Jump Racing at Wincanton is also a traditional destination on Boxing Day. 2.00pm onwards: Guests will be greeted on arrival with a glass of Bucks Fizz. 4.00pm – Afternoon Tea will be served. 8.00pm – Christmas Eve Buffet Dinner, followed by Disco & Dancing in the Ballroom. 9.00-10.00am – Traditional Somerset Breakfast with Bucks Fizz. Mid-morning – Arrival of Father Christmas by helicopter. Parents are encouraged to give their presents to the Pilot. 1.30pm – Traditional 5 Course Christmas Day Luncheon. 3.00pm – The Queen’s Speech in the Dining Room. 8.00pm – Buffet Supper served in the Ballroom followed by Disco & Dancing. …depart at your leisure (Two-night package ends here). you are partaking in activities away from the House. 4.00pm – Afternoon Tea served in the Dining Room. 7.00pm – Orchardleigh Carvery followed by Disco & Dancing in the Ballroom. 9.00-10.00am – Traditional Somerset Breakfast… …depart by 11am. With the option to stay for one or two nights, this package includes private accommodation in one of our cosy Estate cottages on a self-catering basis and use of the entertainment and bar within the main house. Self Catering – includes the use of Orchardleigh House bar and entertainment. Depart at your leisure, prior to midday (Two-night package ends here). Depart at your leisure, prior to midday. 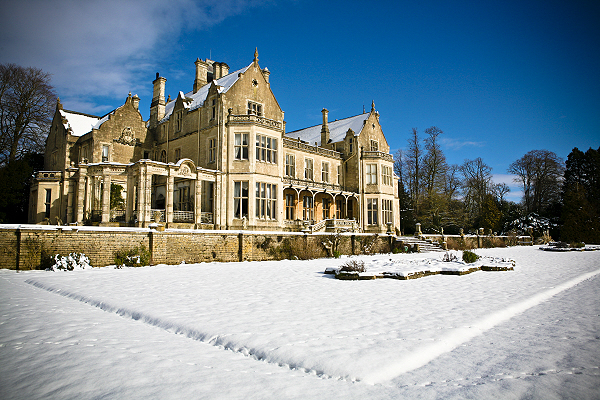 To book your magical Christmas break at Orchardleigh or for more information, please don’t hesitate to contact us on 01373 472550 or email info@orchardleigh.net.